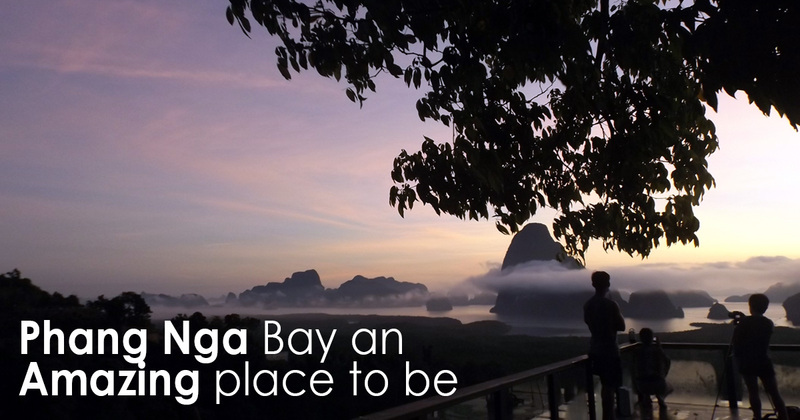 A magical setting, and spectacular view over Phang Nga Bay from Sametnamgshe Viewpoint. When travelling to Koh Samui Island, or Thailand in generally. 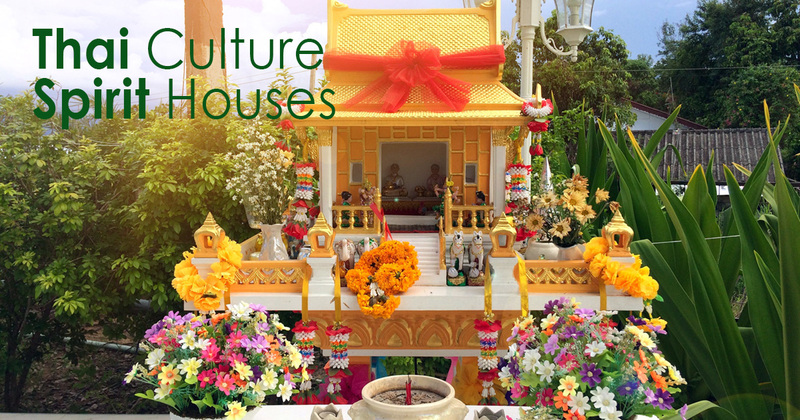 it is important to have an understanding of the Thai Culture. Spirit Houses being one of these, it is important not to do anything to offend their culture. 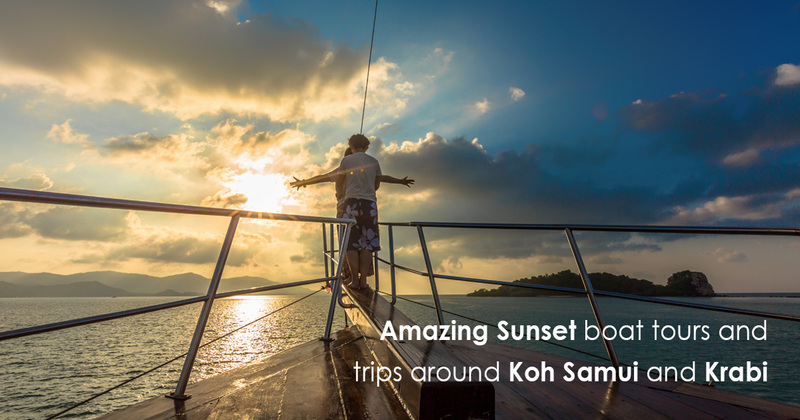 Samui Explorer doing it the right way! 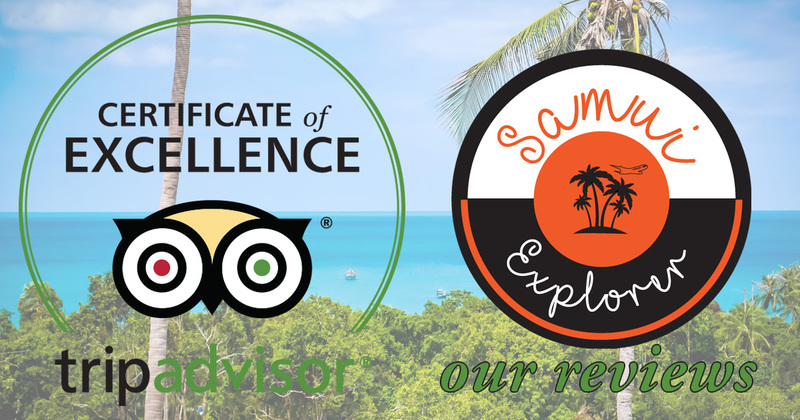 Samui Explorer is an independent family run Tour Agent located on Koh Samui Island. Established in 2012 . We have seen a rapid growth, simply because of our Professionalism, efficiency, honesty and recommending only the best tours, trips, boat trips and activities for our customers.